Carnatic and devotional masterpieces in a new avatar that speaks directly to your heart. 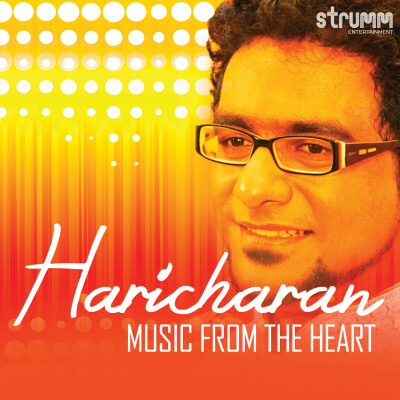 Singer Haricharan teams up with music director S. Jaykumar to reinterpret some legendary musical works, giving a contemporary twist to old classics. This inspired signature album, rendered with deserved intensity, is truly music from the heart.